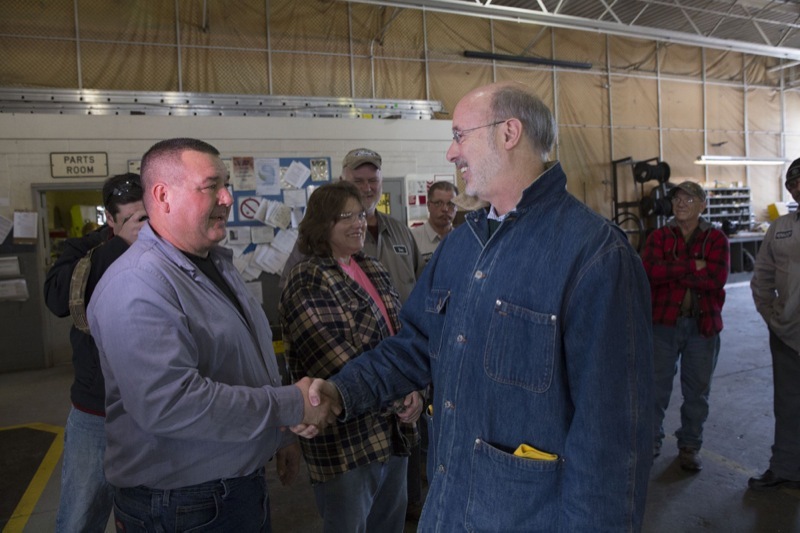 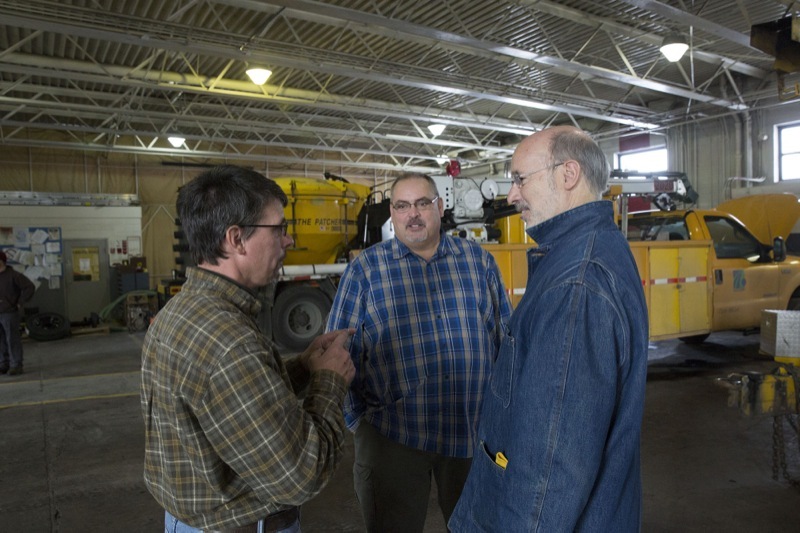 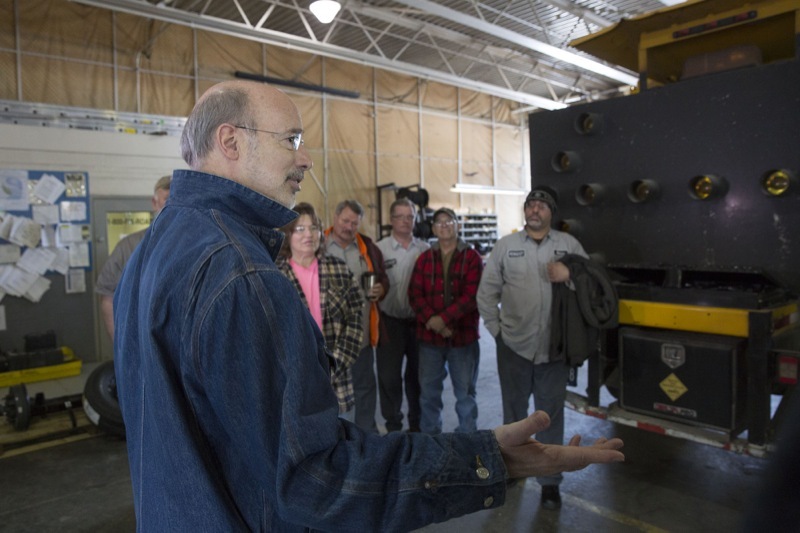 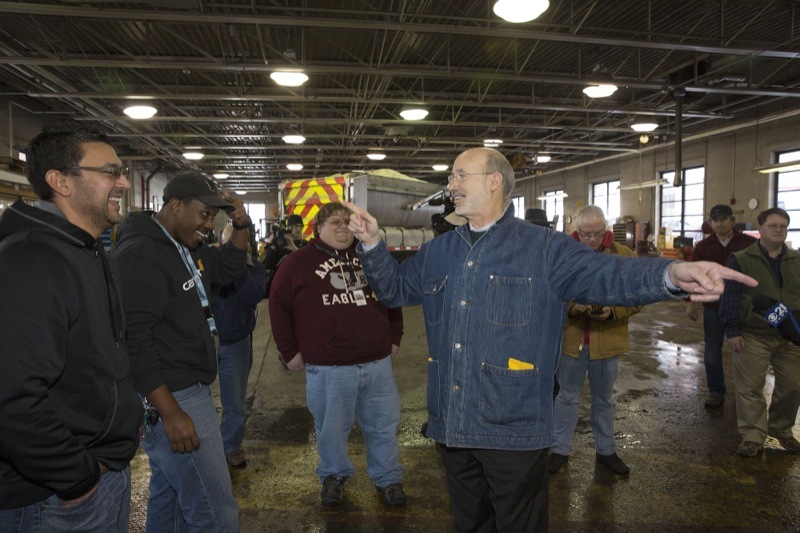 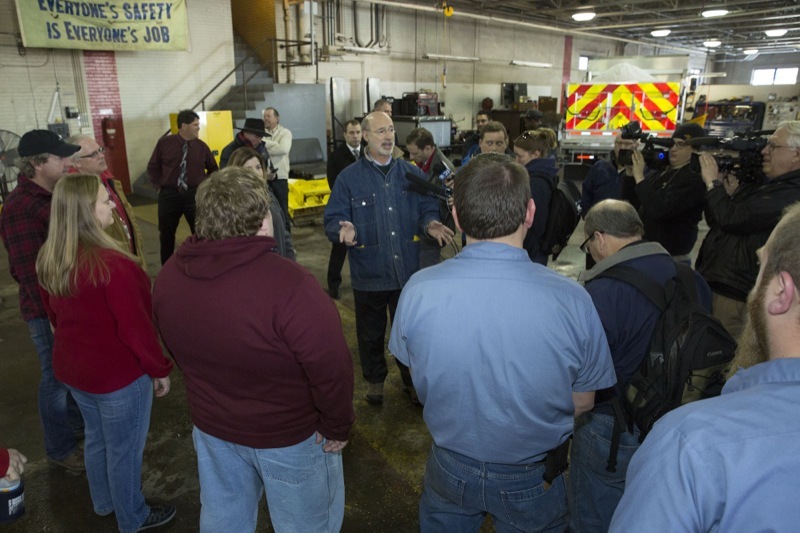 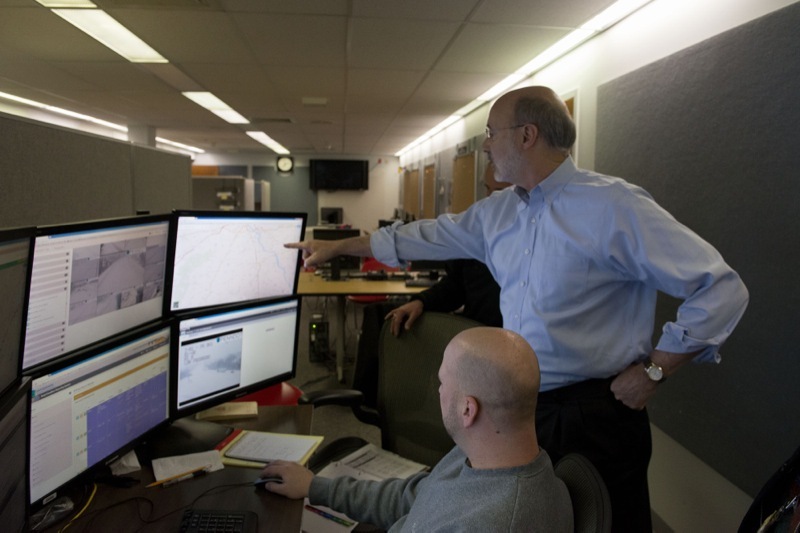 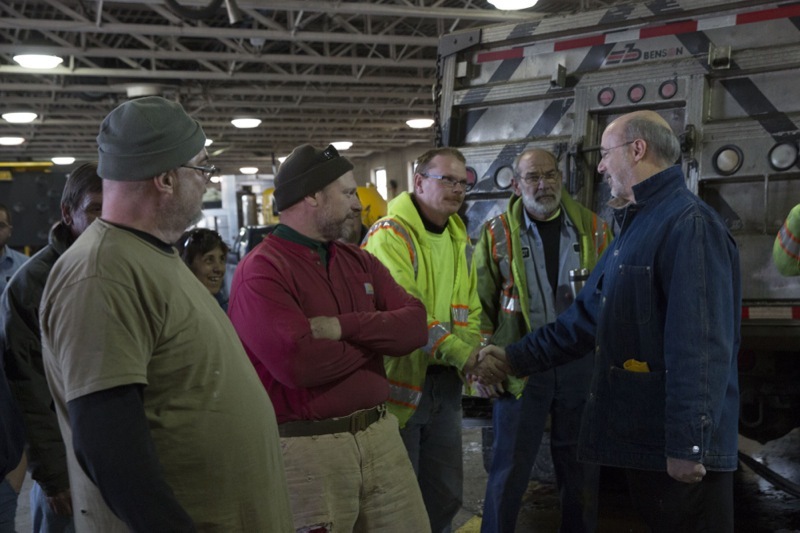 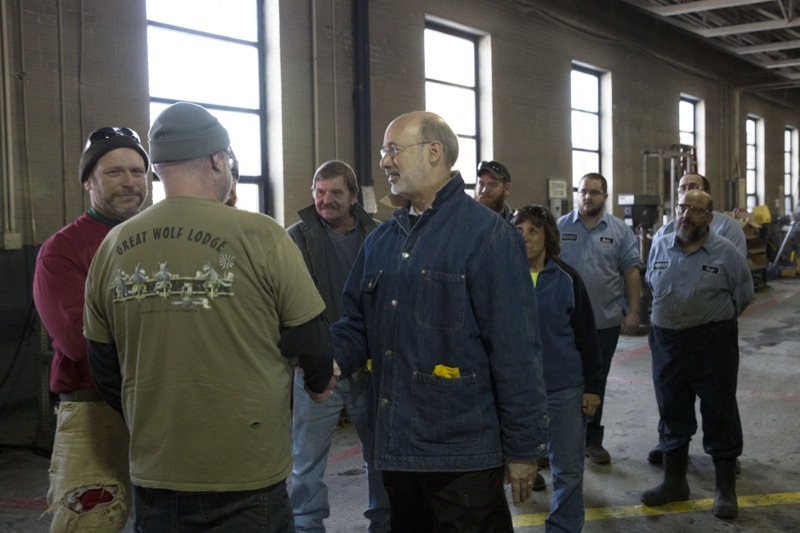 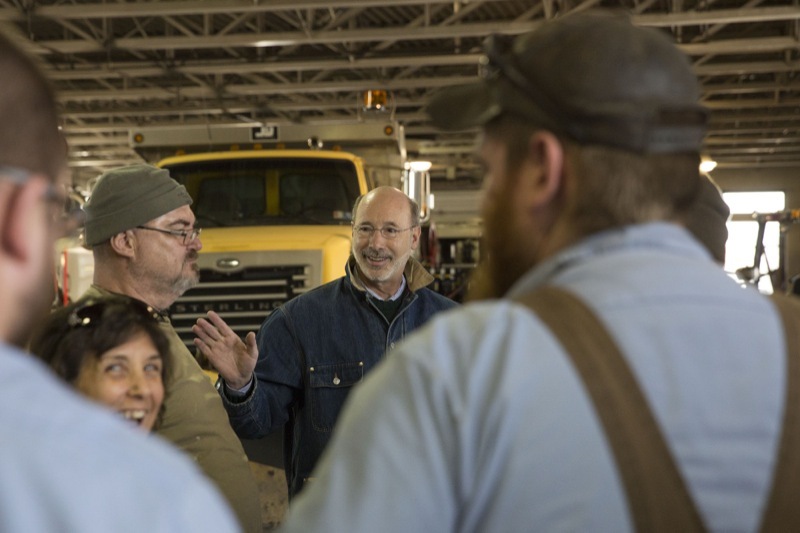 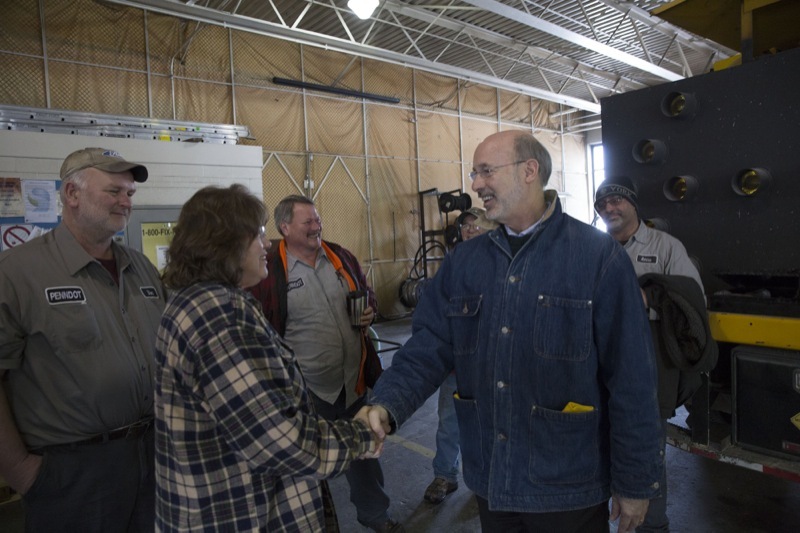 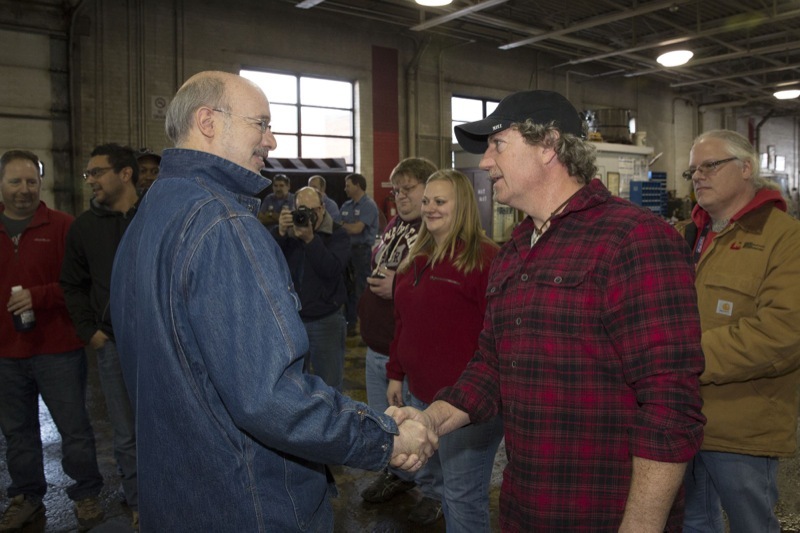 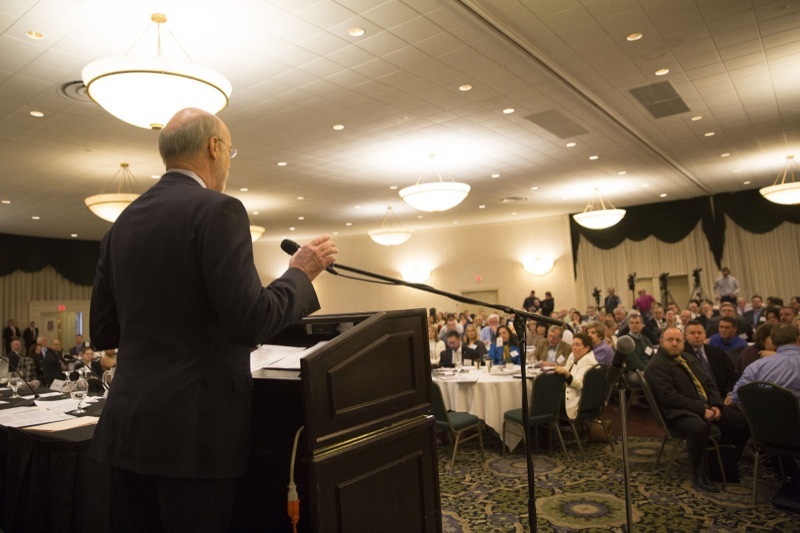 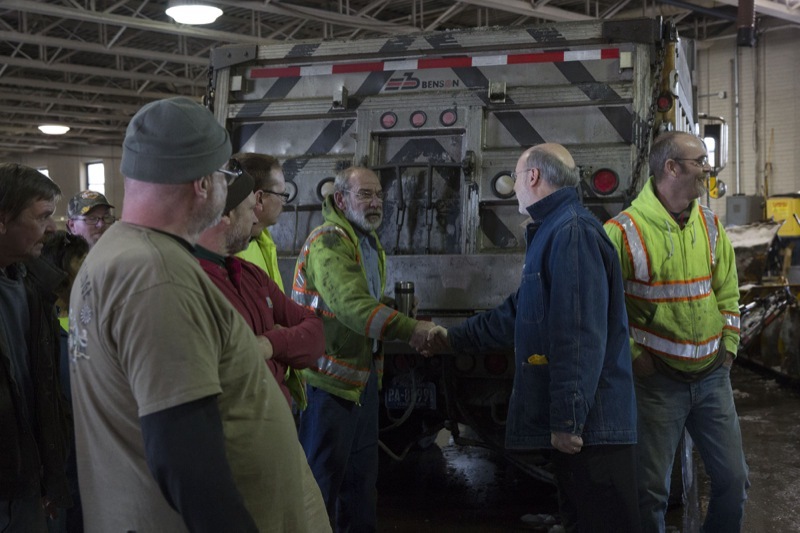 Governor Wolf thanks PennDOT road crews. 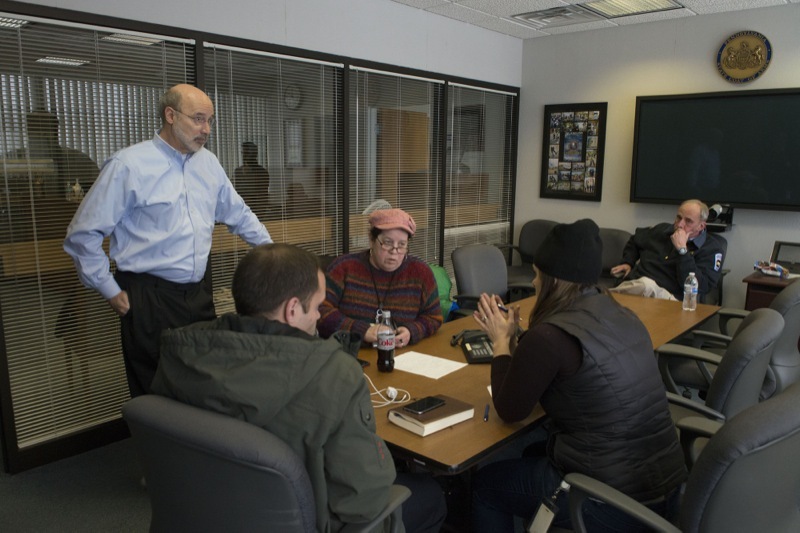 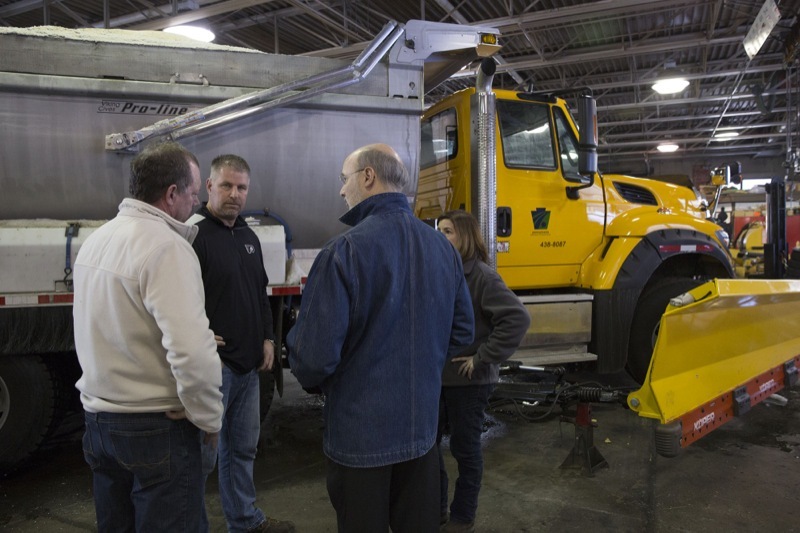 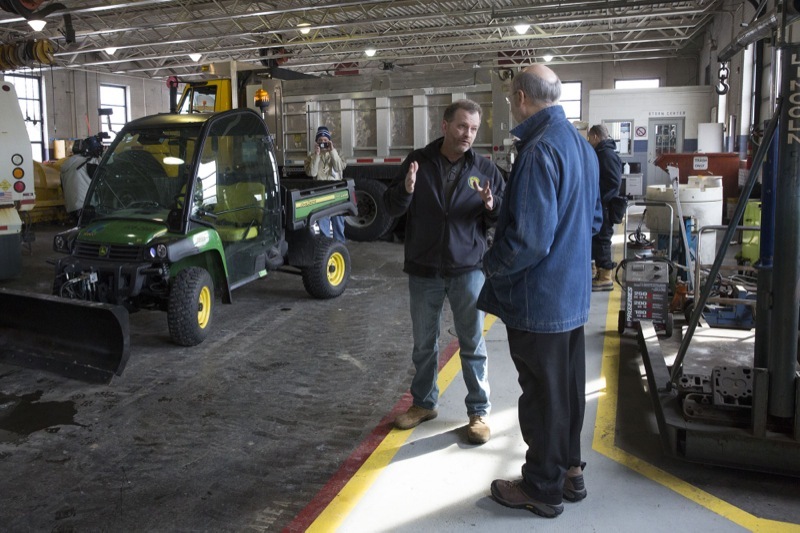 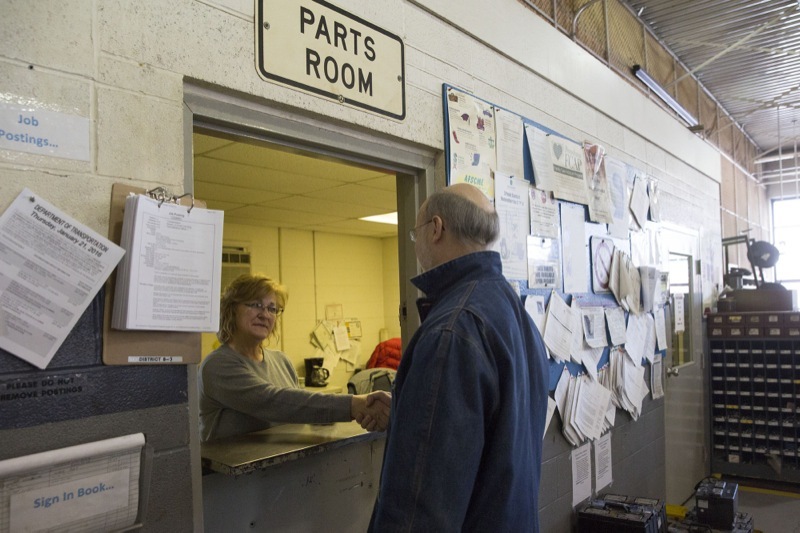 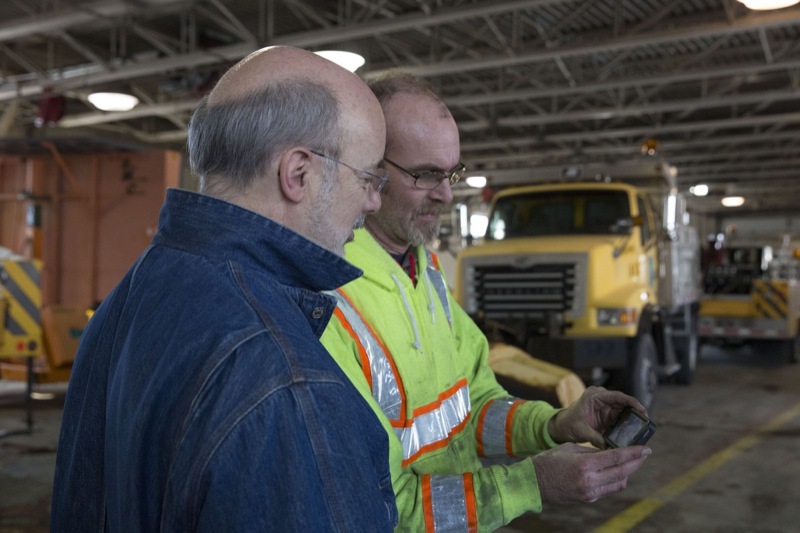 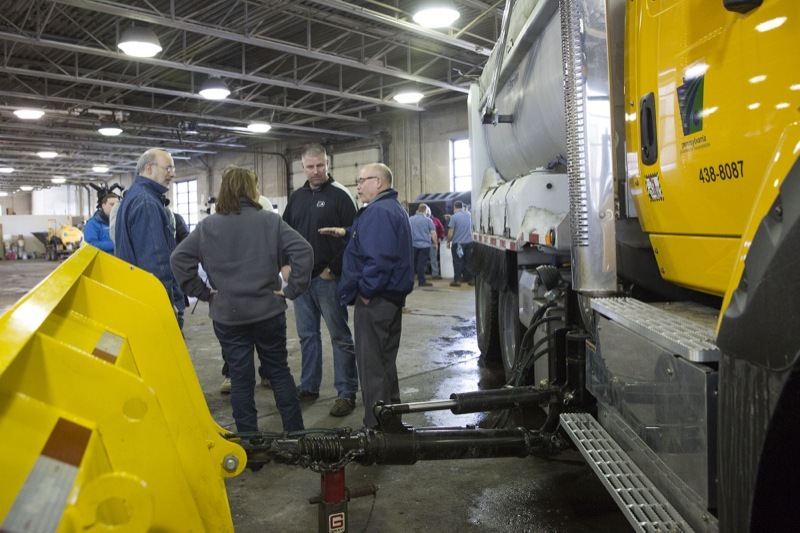 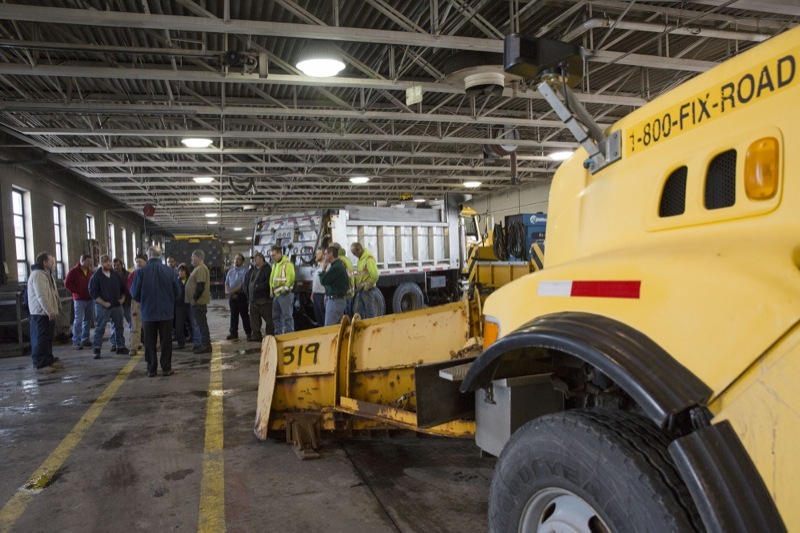 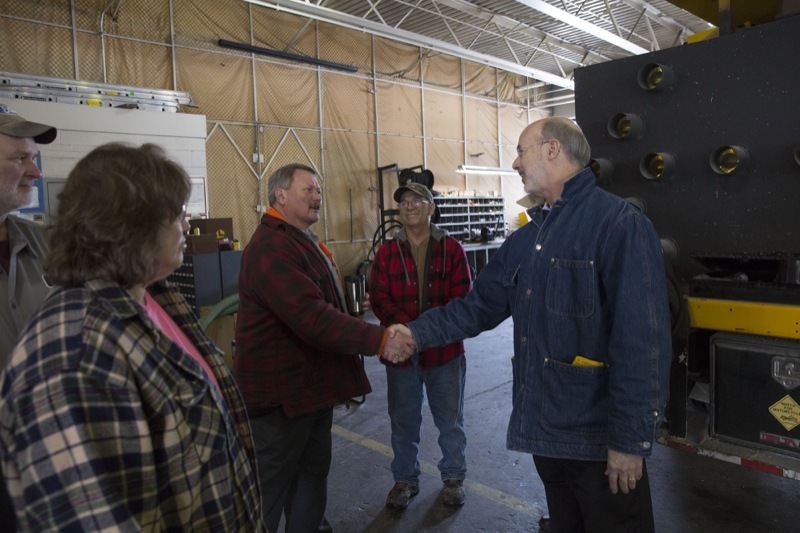 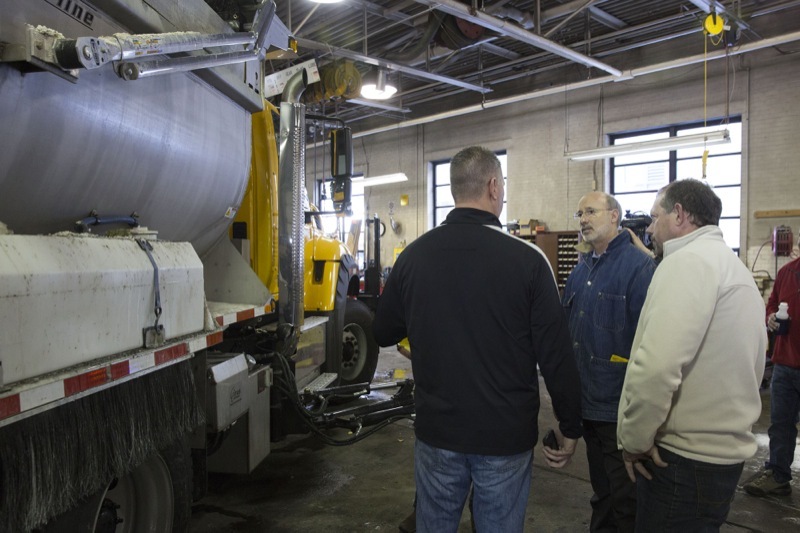 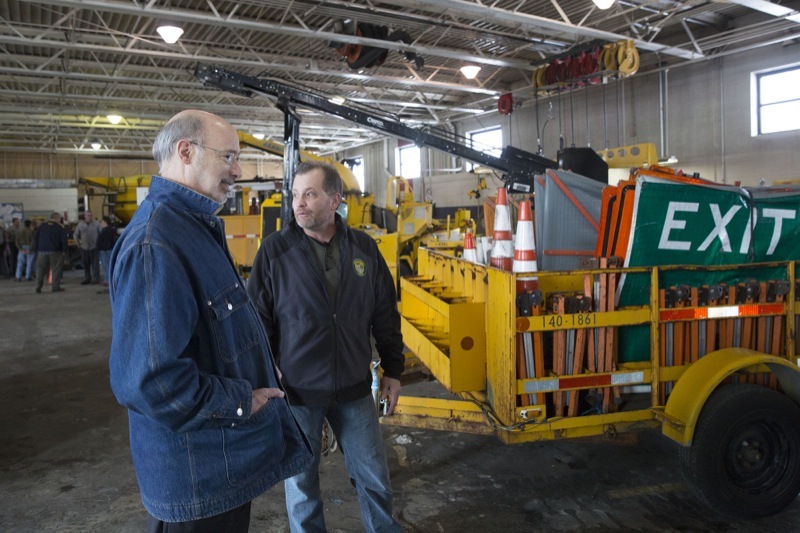 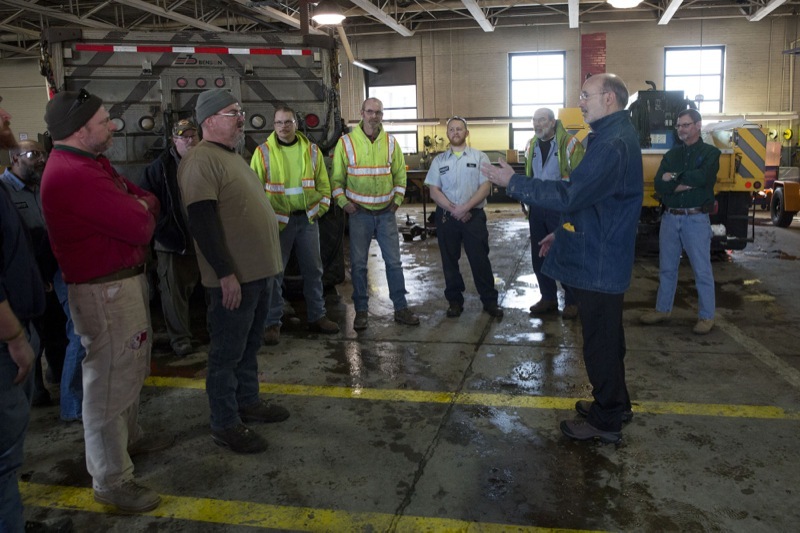 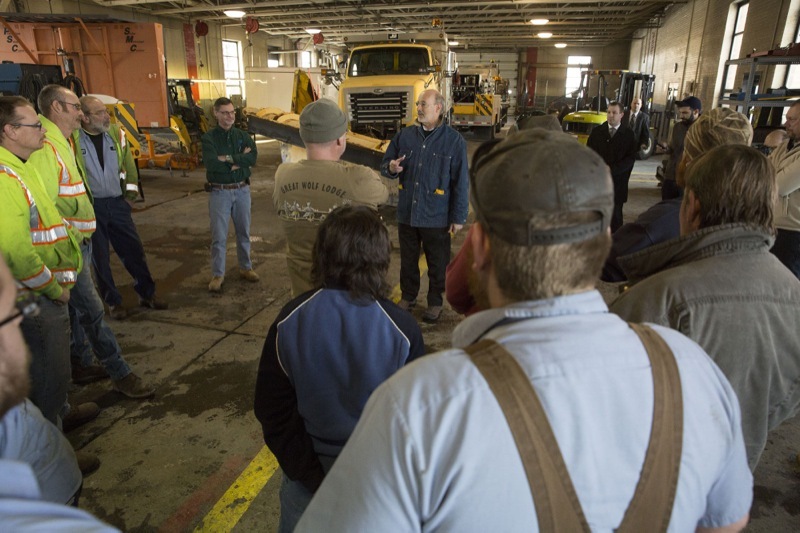 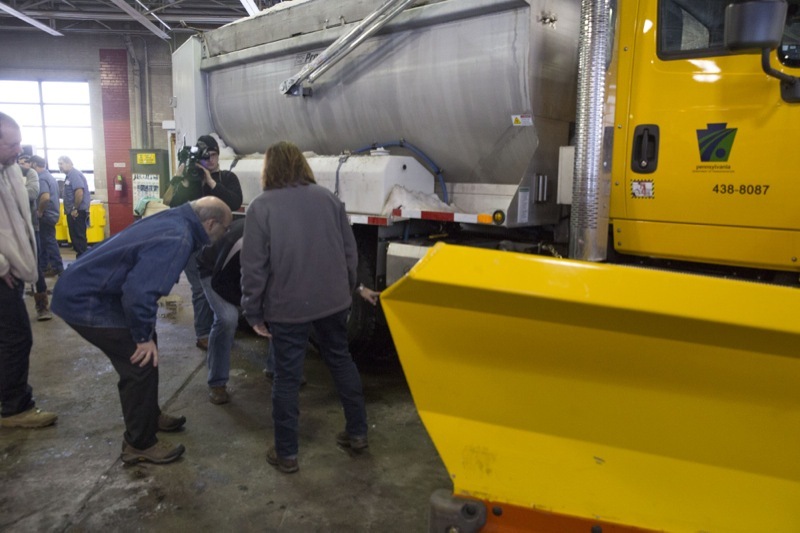 Harrisburg, PA - Today in Lancaster, Harrisburg, and York Governor Wolf and PennDOT Secretary Leslie S. Richards visited with PennDOT crews to thank them for their service over the past winter storm weekend. 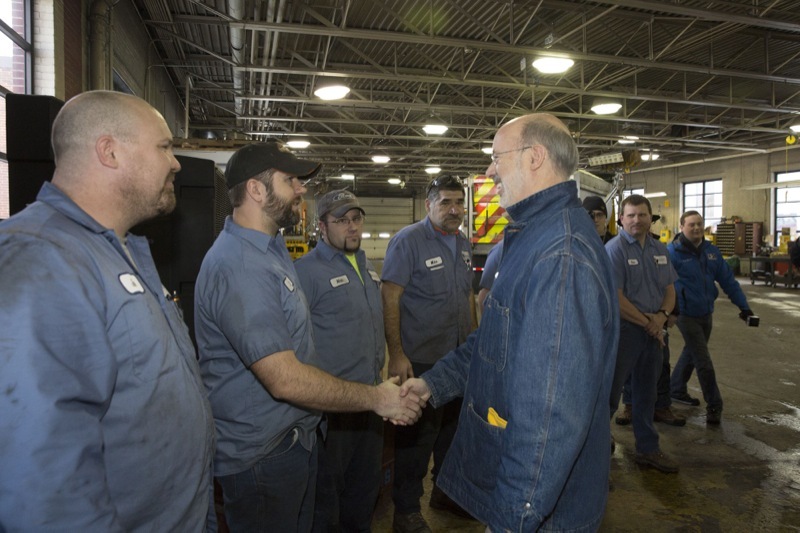 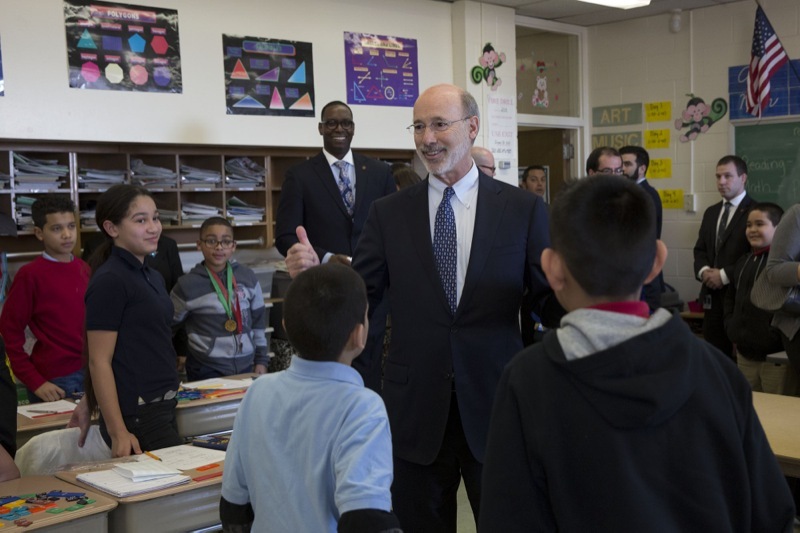 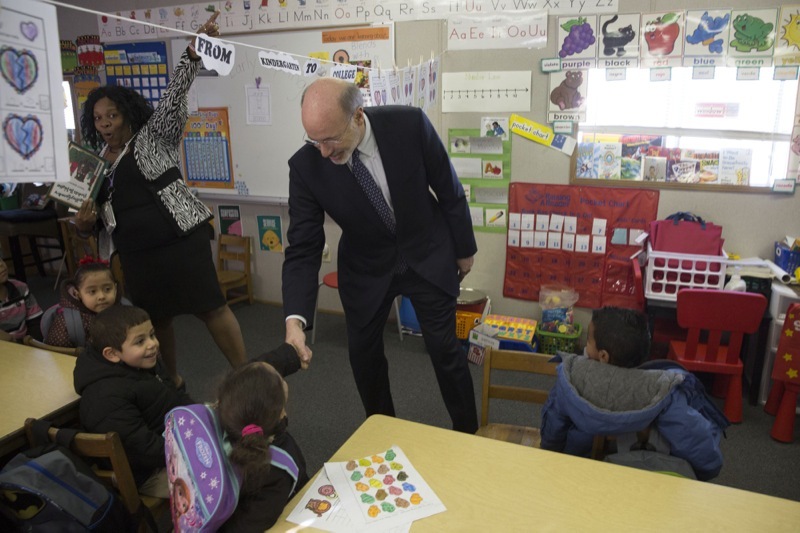 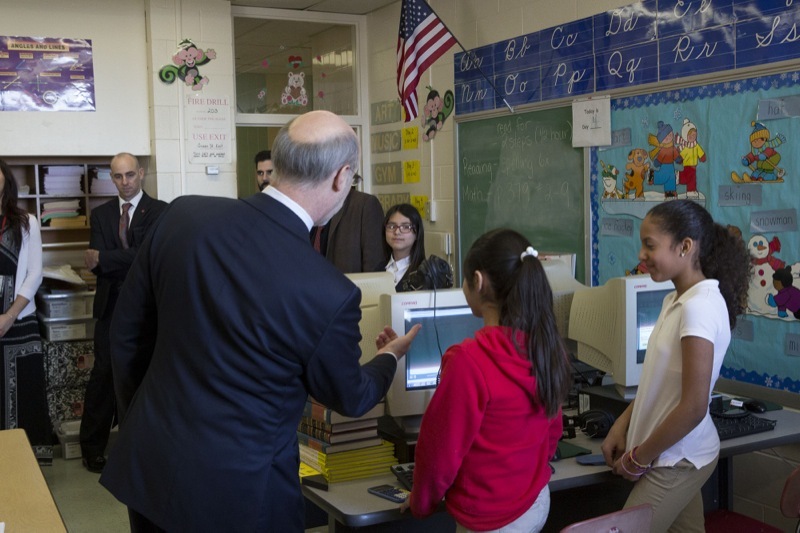 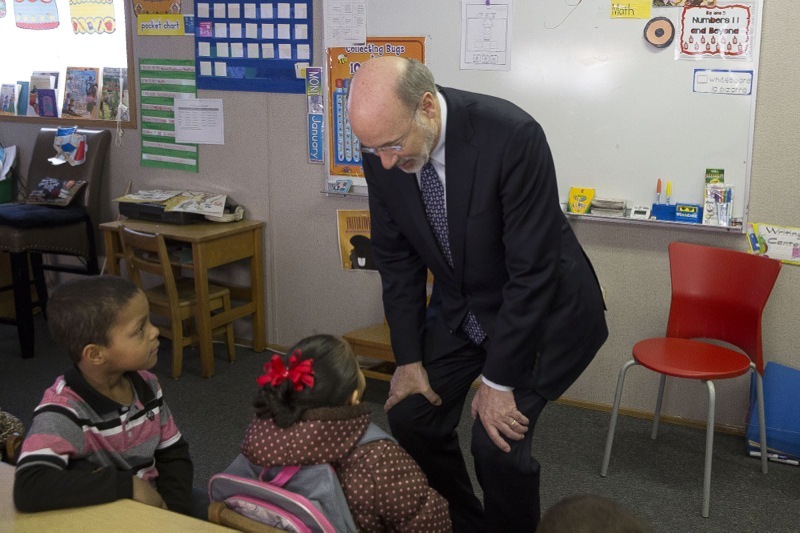 Governor Wolf gives a winter storm update. 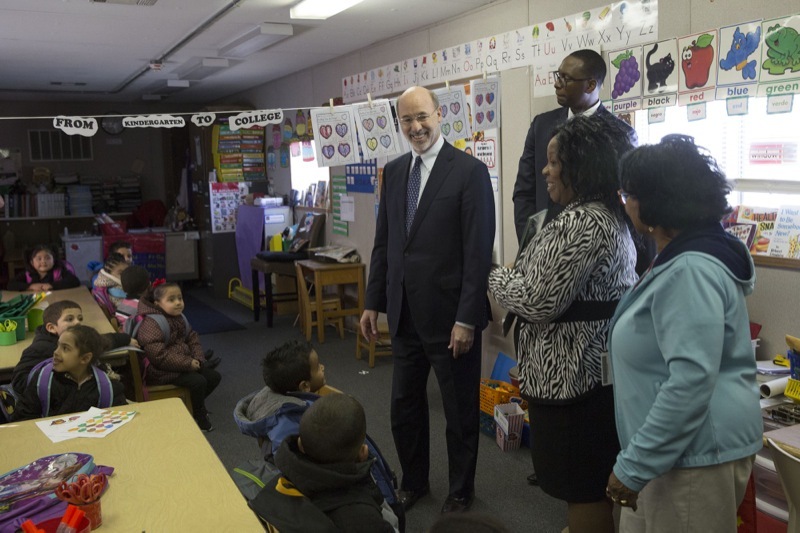 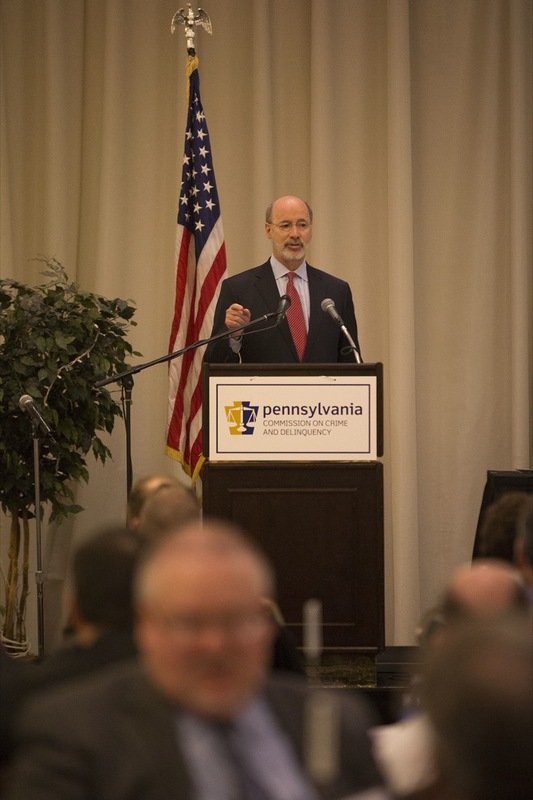 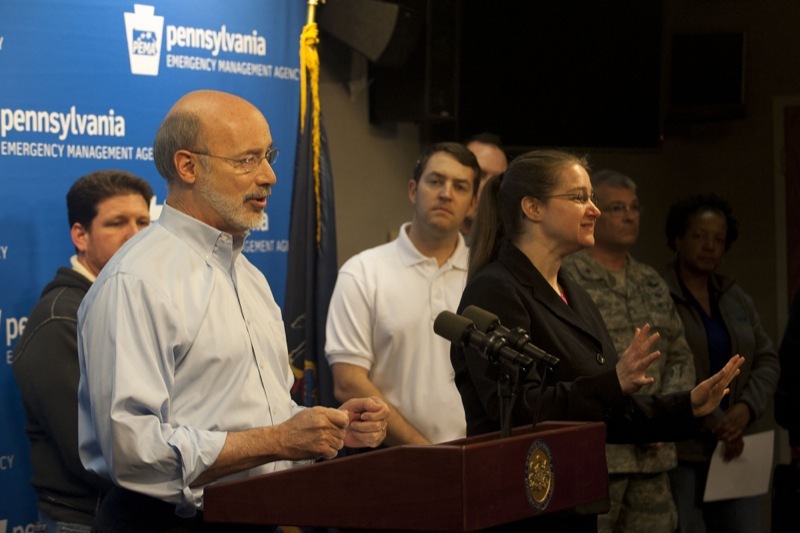 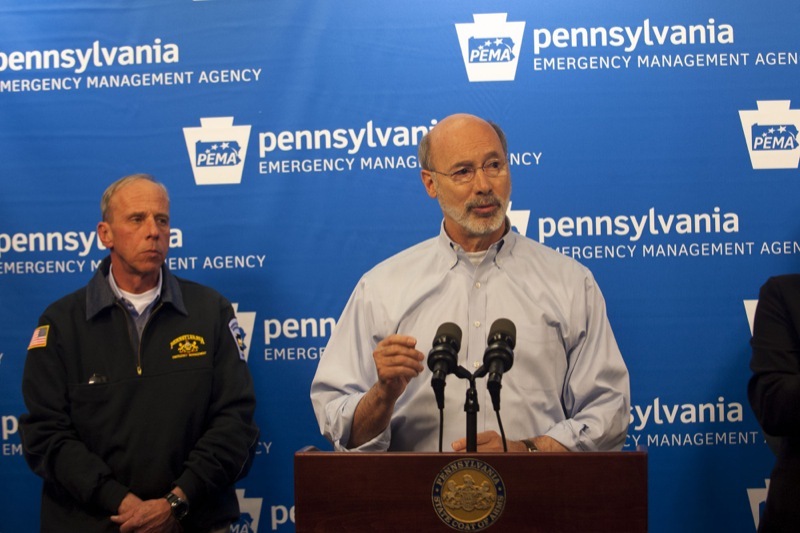 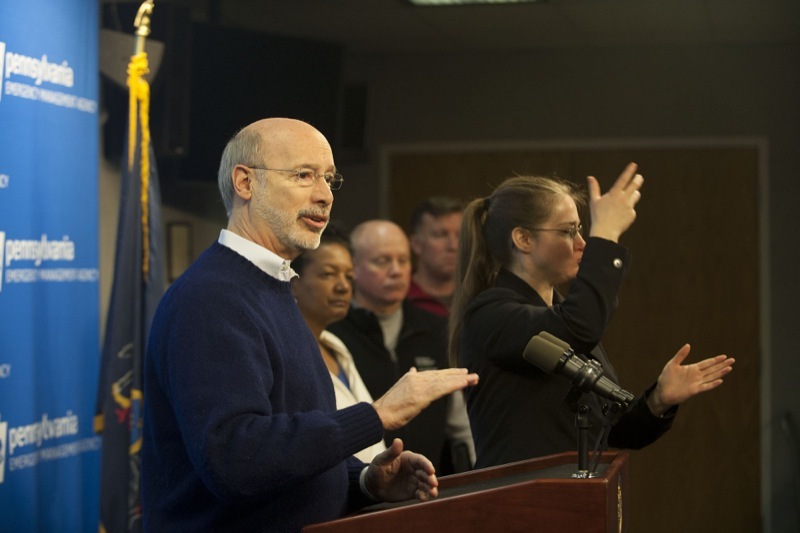 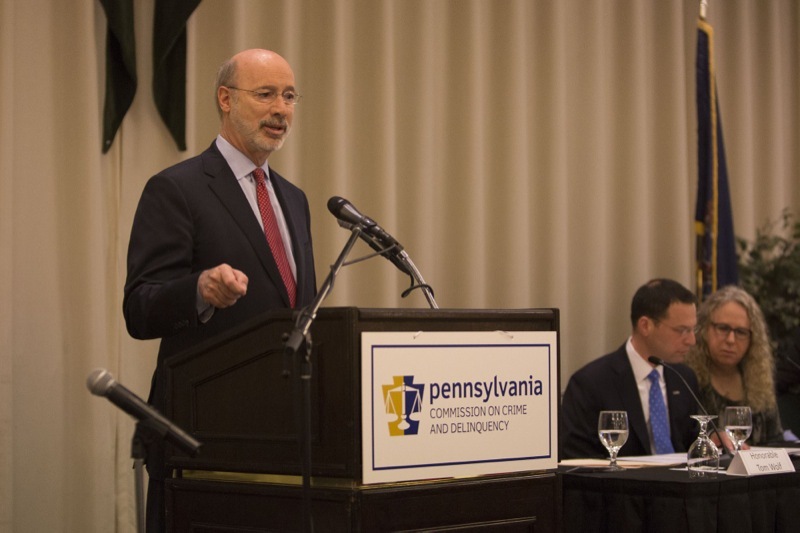 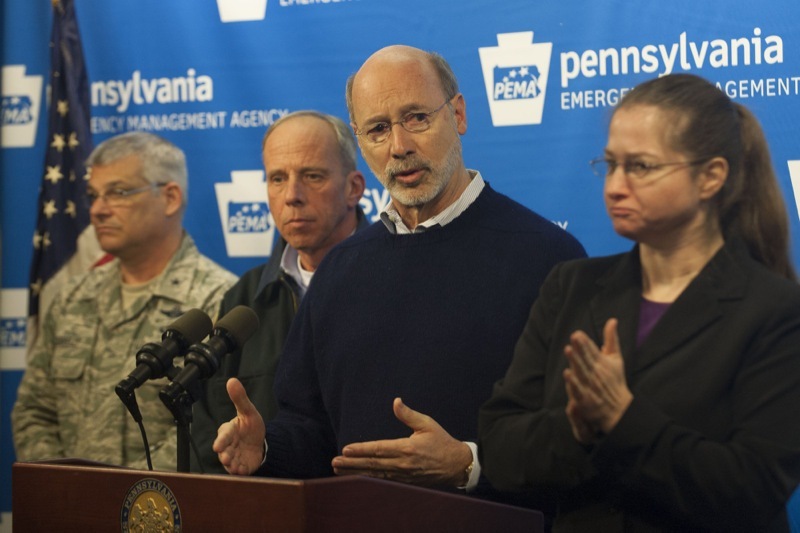 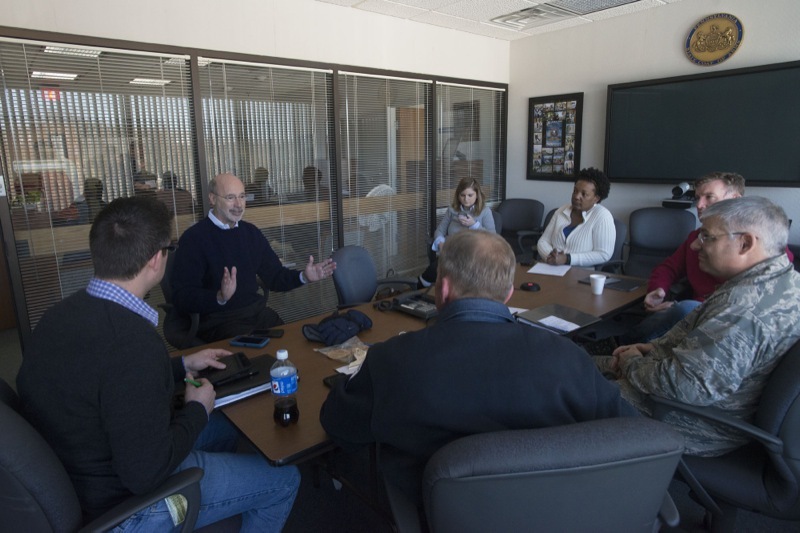 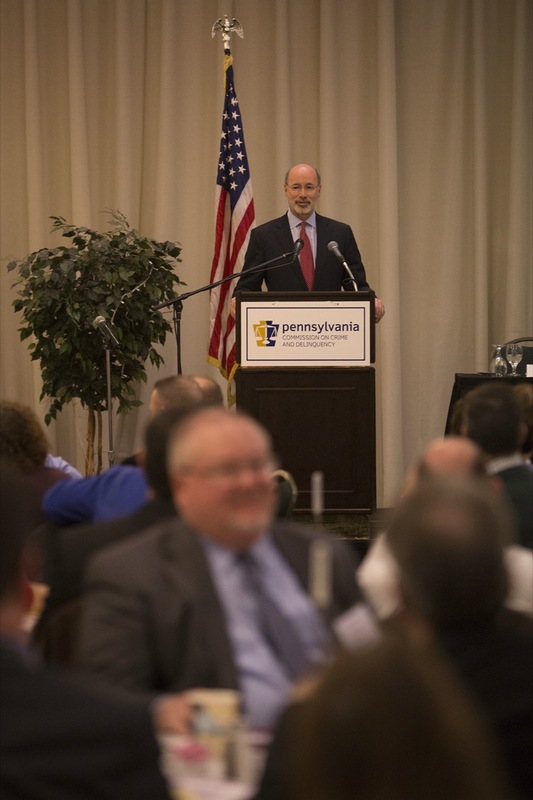 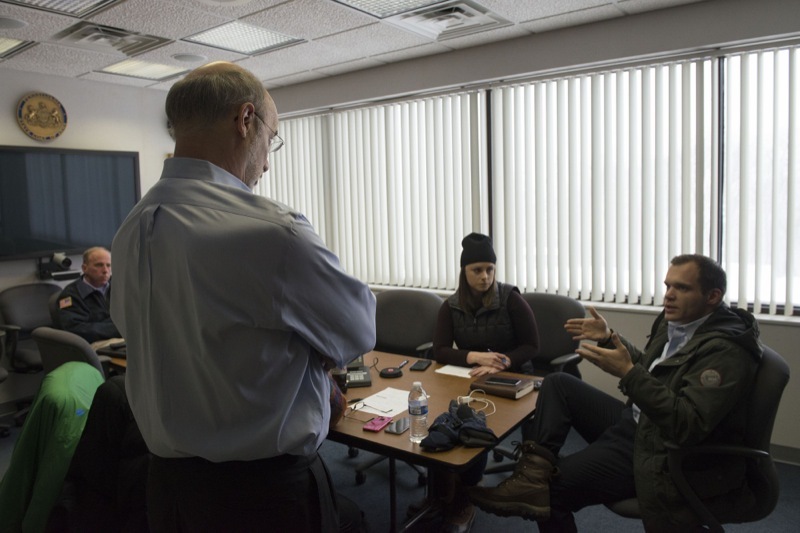 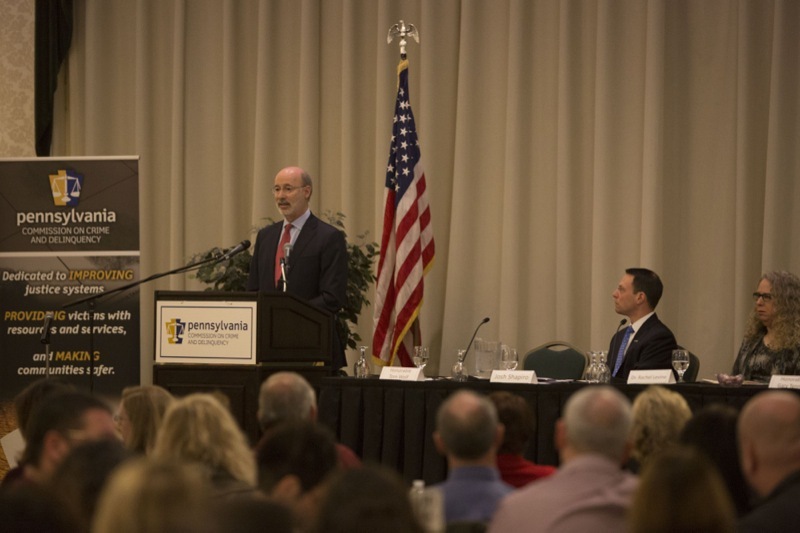 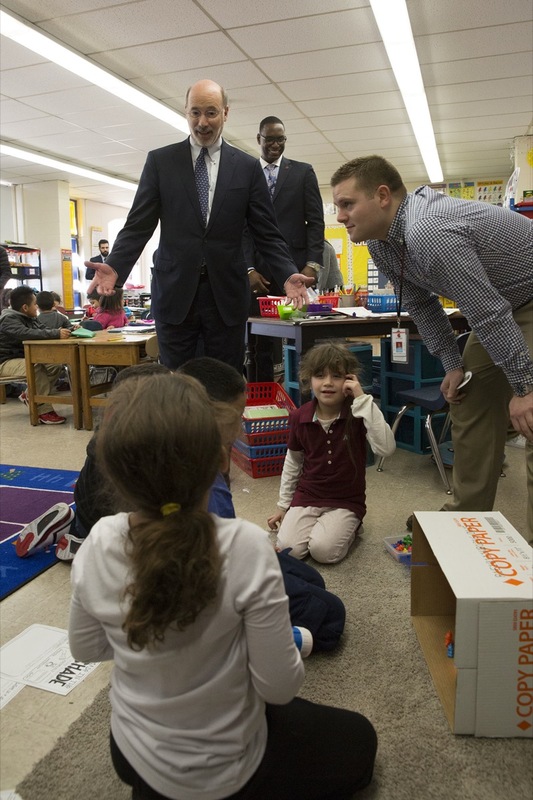 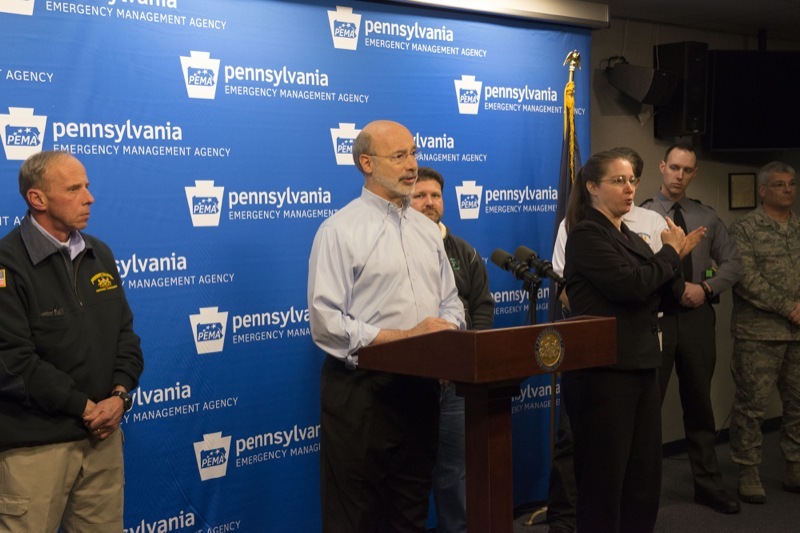 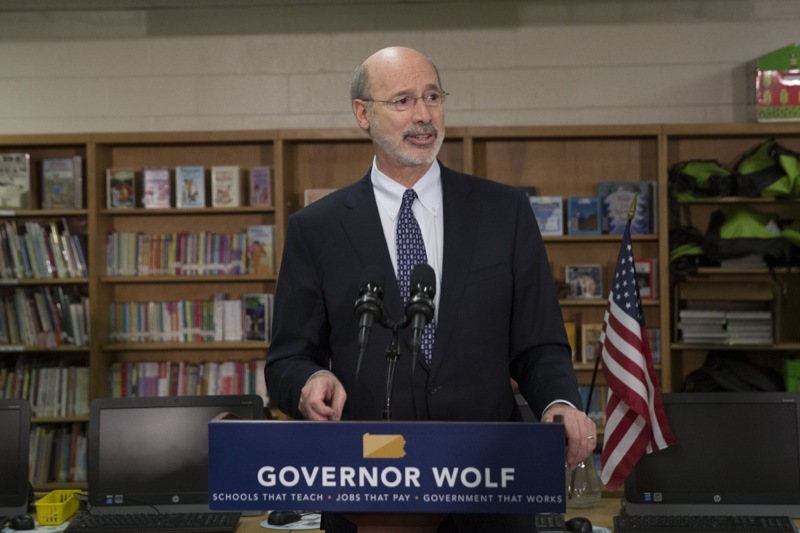 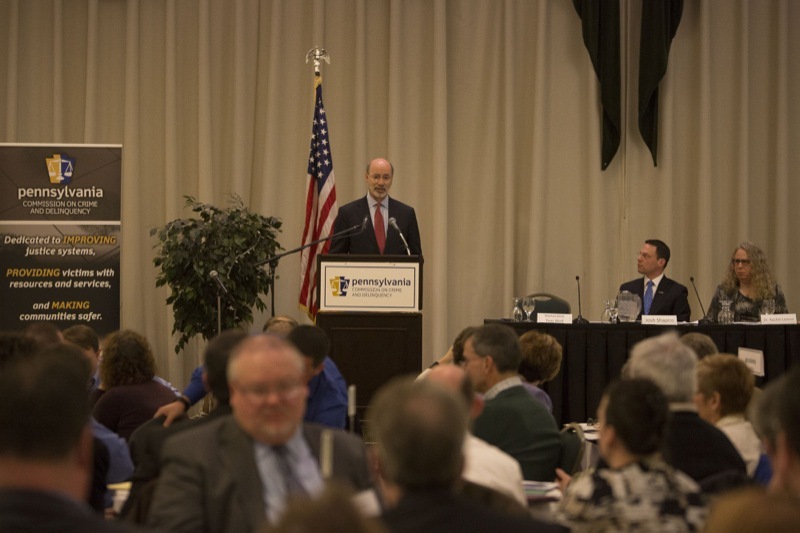 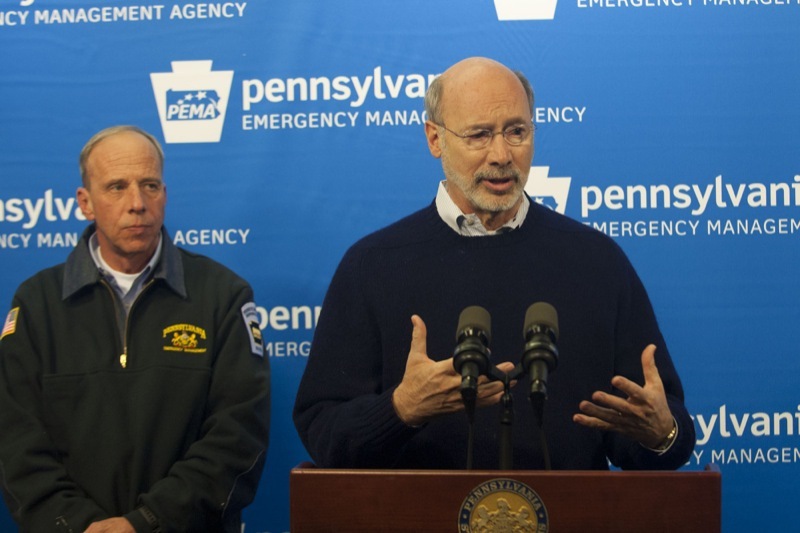 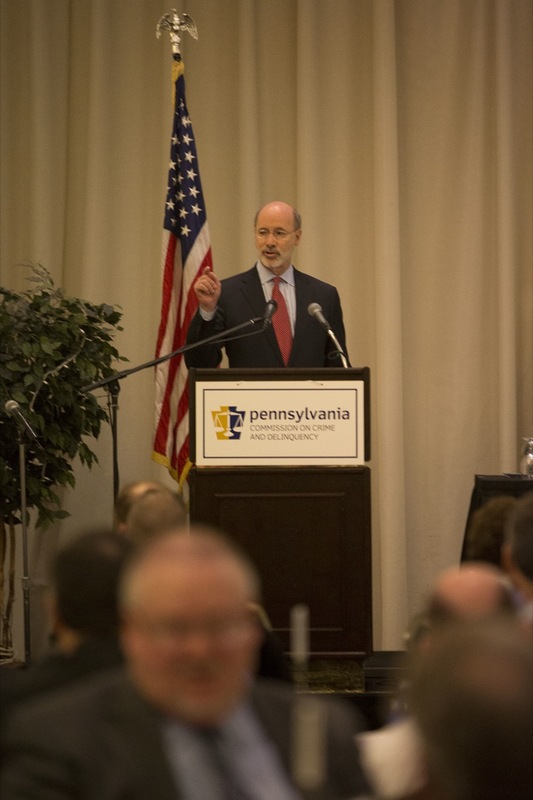 Governor Tom Wolf gives a winter storm update. 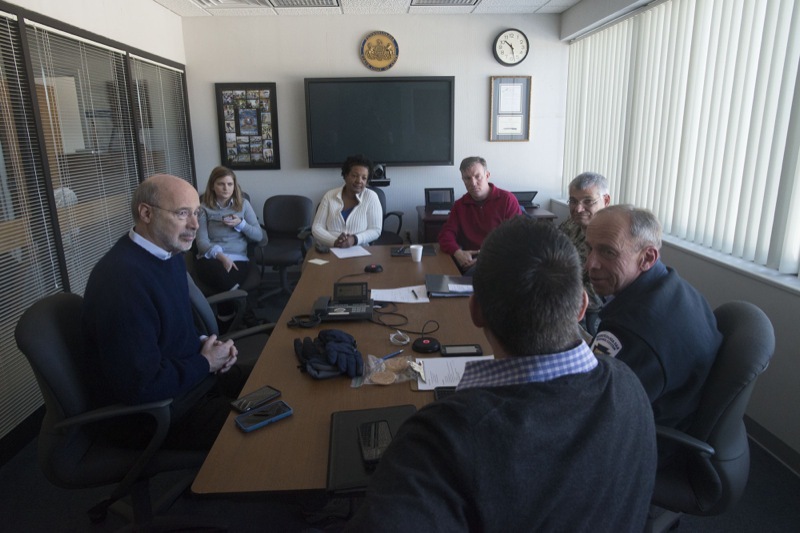 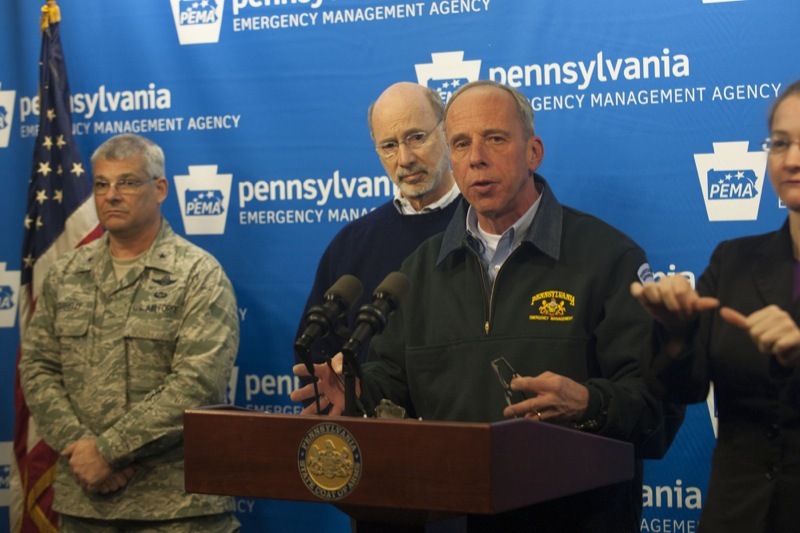 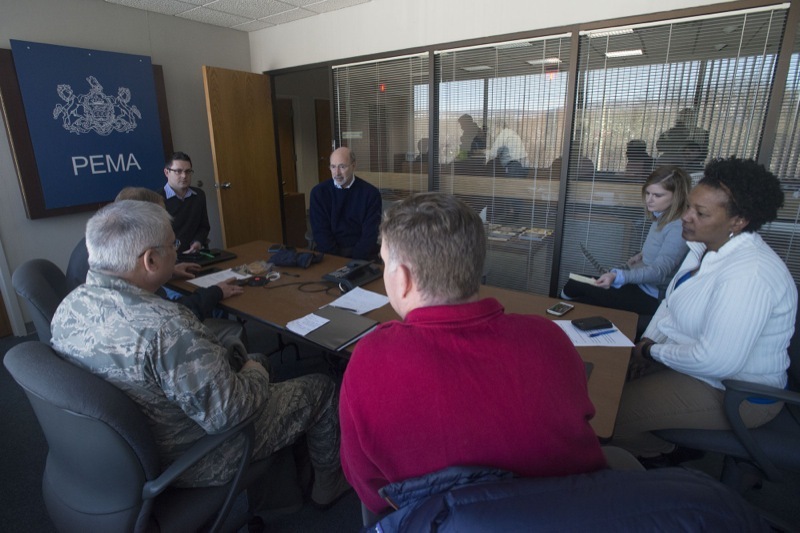 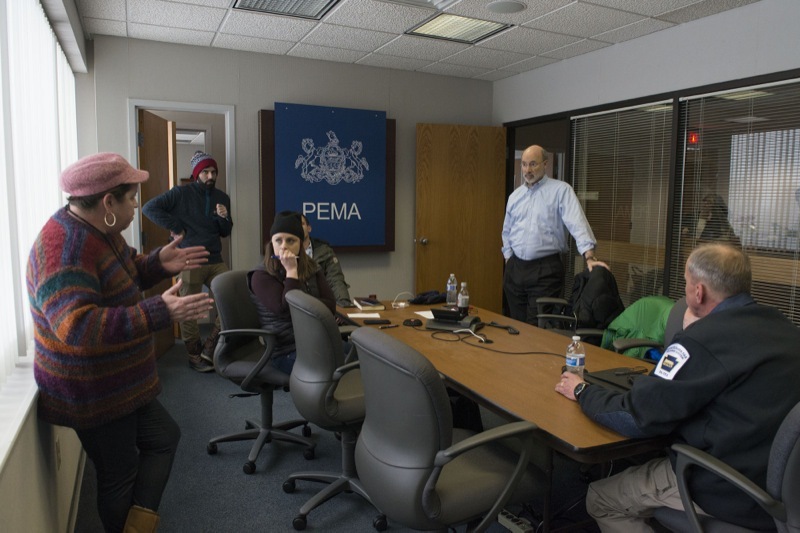 Today, Governor Tom Wolf, Pennsylvania Emergency Management Agency Director Rick Flinn and State Meteorologist Jeff Jumper gave a winter storm update. 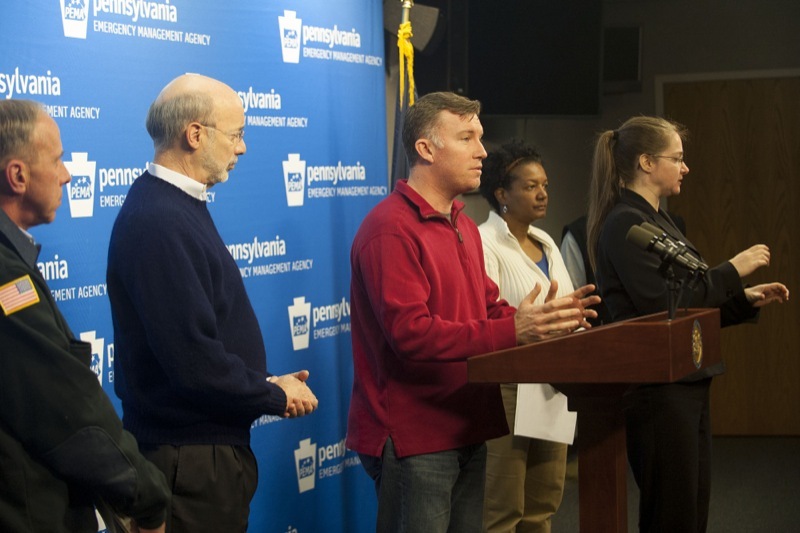 Today, Pennsylvania Emergency Management Agency Director Rick Flinn and State Meteorologist Jeff Jumper will give a winter storm update. 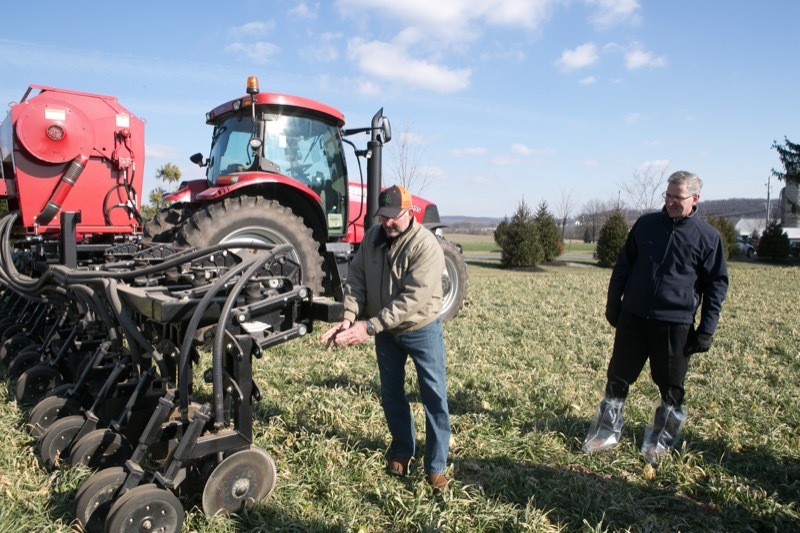 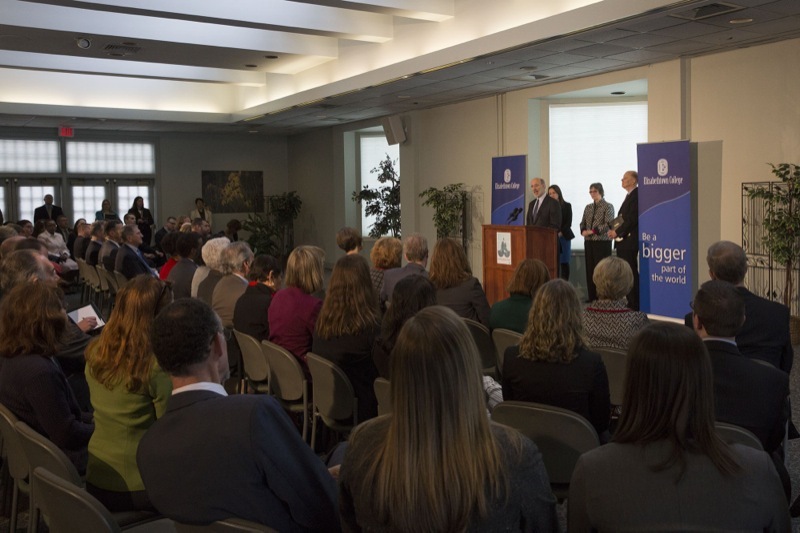 Officials from the state Departments of Agriculture, Conservation and Natural Resources and Environmental Protection will join with industry partners to announce comprehensive efforts to improve the health of the Chesapeake Bay Watershed. 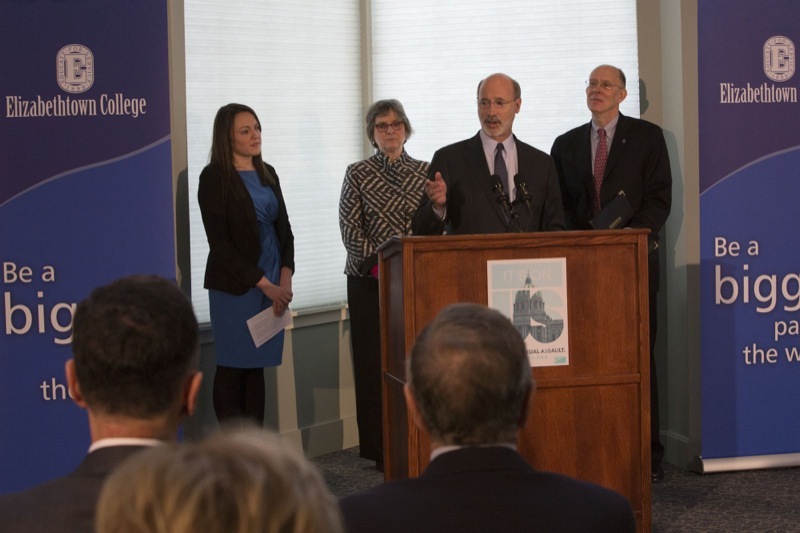 The new plan, developed jointly by the Pennsylvania departments as well as the State Conservation Commission and other stakeholders, will bring renewed focus to the state's efforts to help protect the Chesapeake Bay. 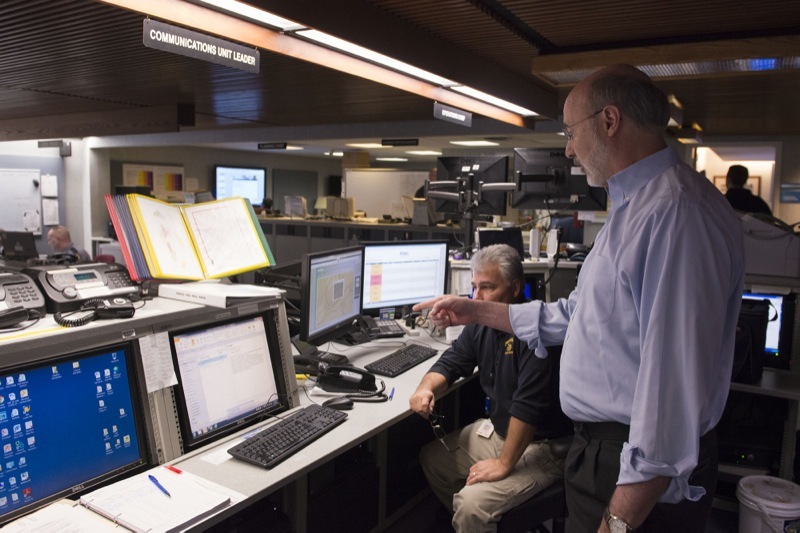 The plan will rely on a mix of technical and financial assistance, technology, expanded data gathering, improved program coordination and capacity, and - when necessary - stronger enforcement and compliance measures. 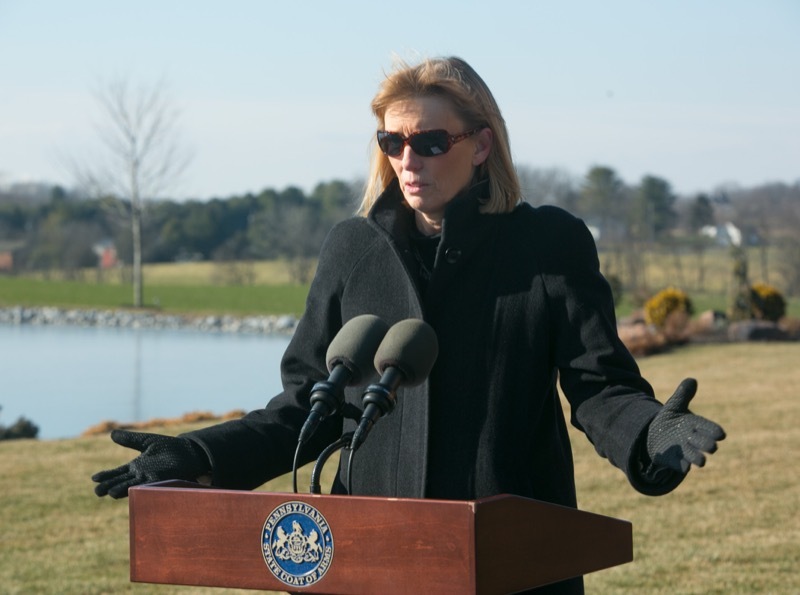 Elizabethtown, PA - After 30 years of work that has prevented millions of pounds of pollutants from reaching Pennsylvania's waterways and the Chesapeake Bay, the commonwealth continues to face immense pressure from the federal Environmental Protection Agency (EPA) to improve water quality. 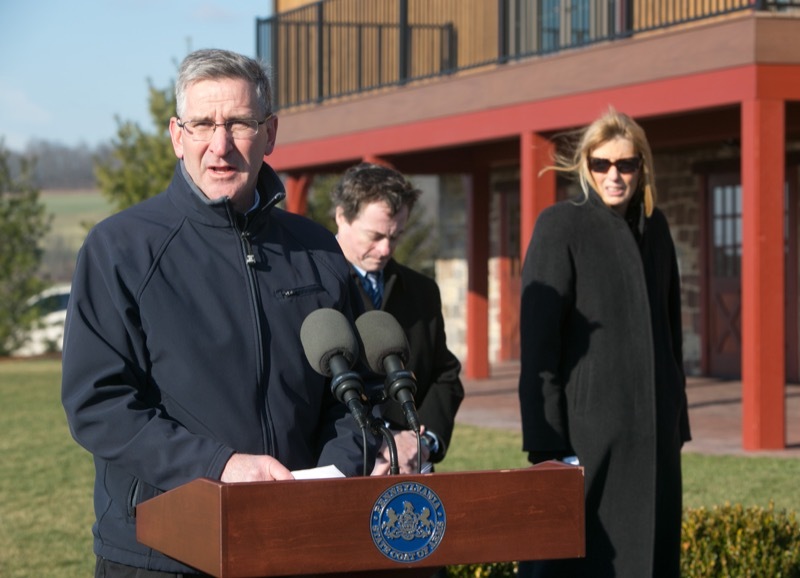 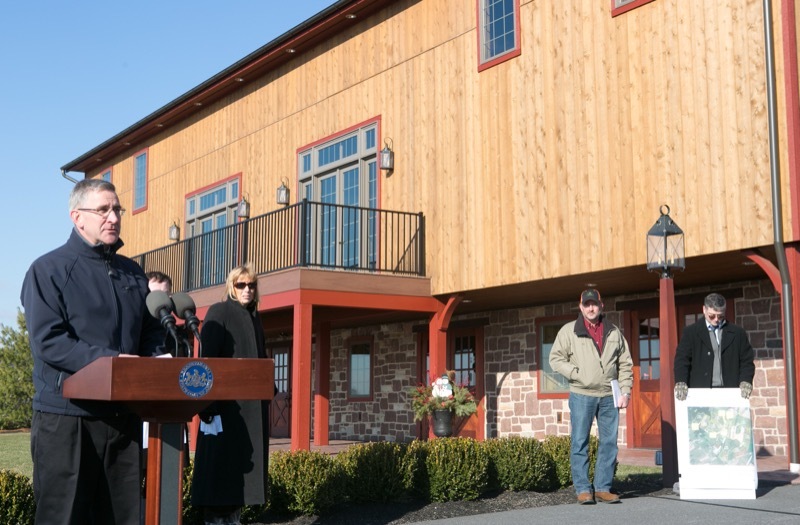 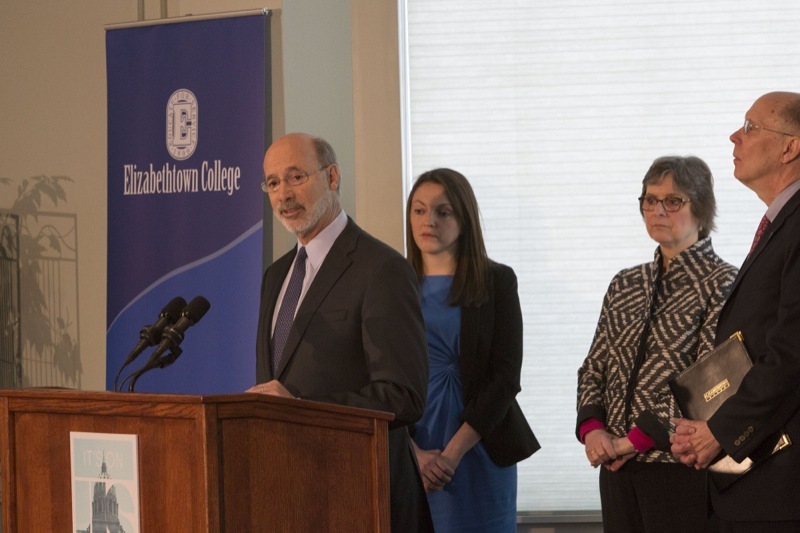 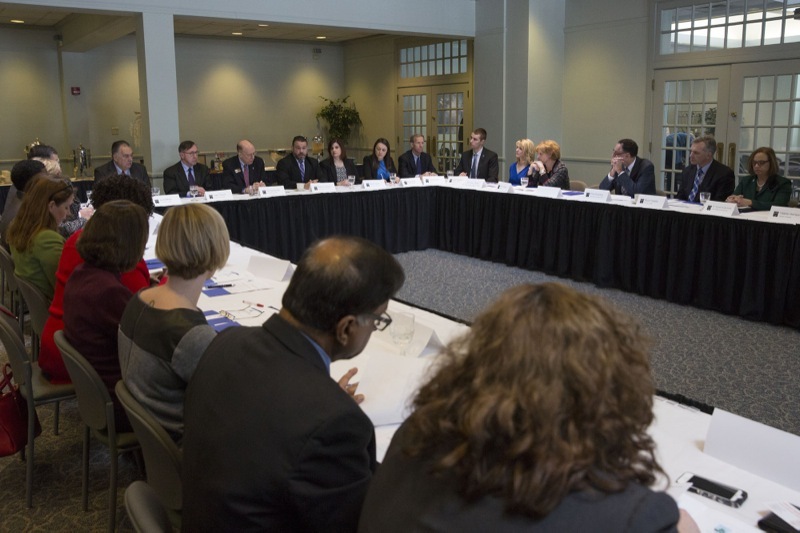 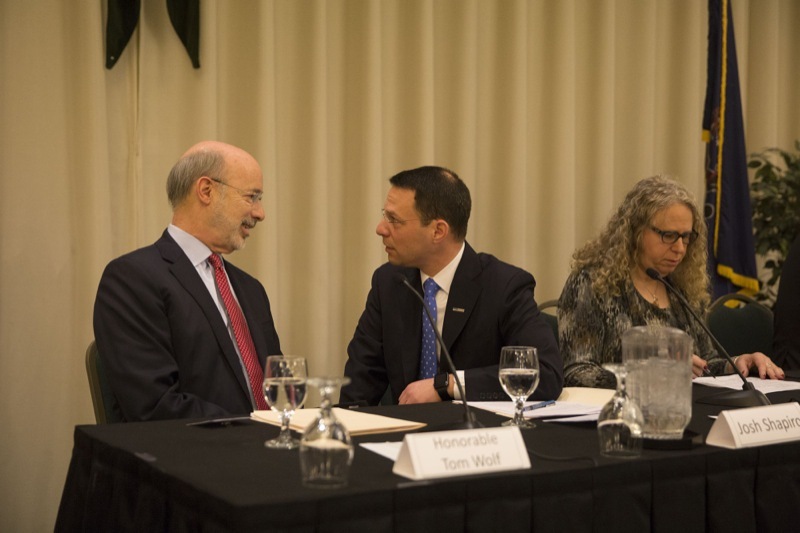 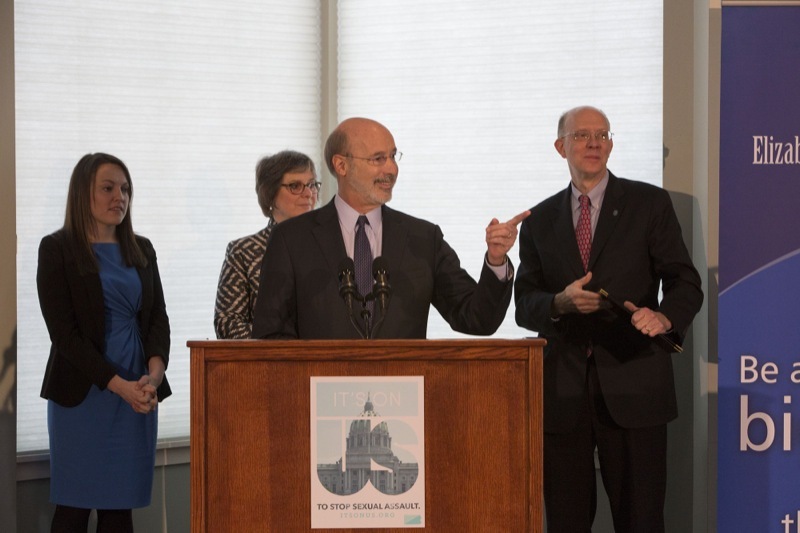 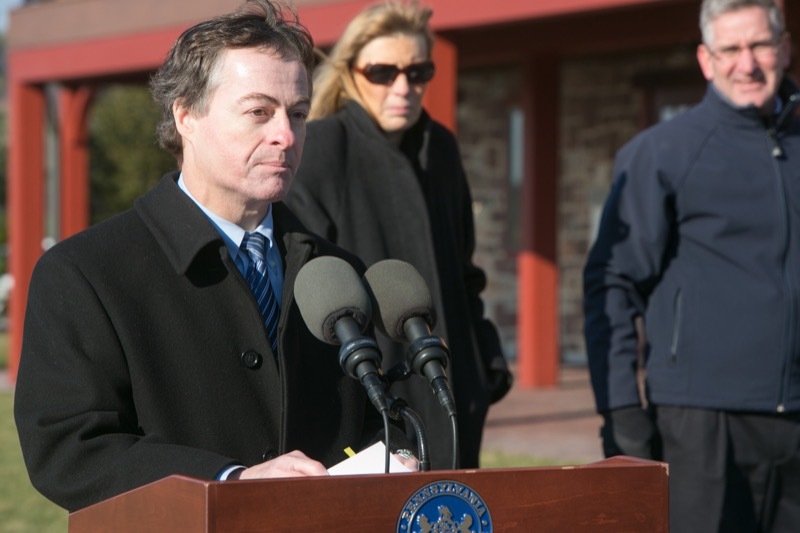 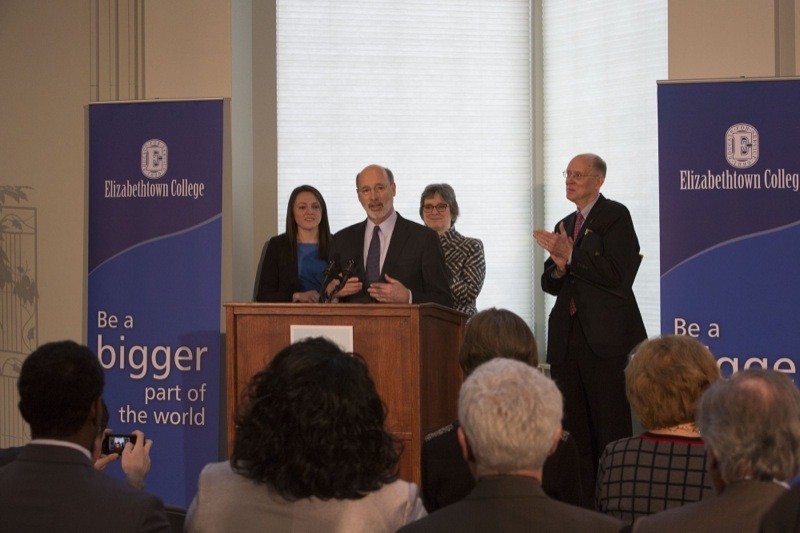 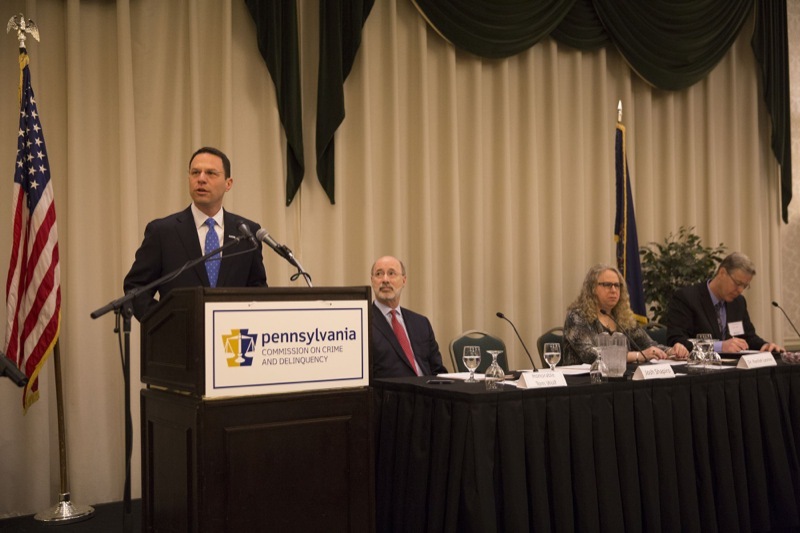 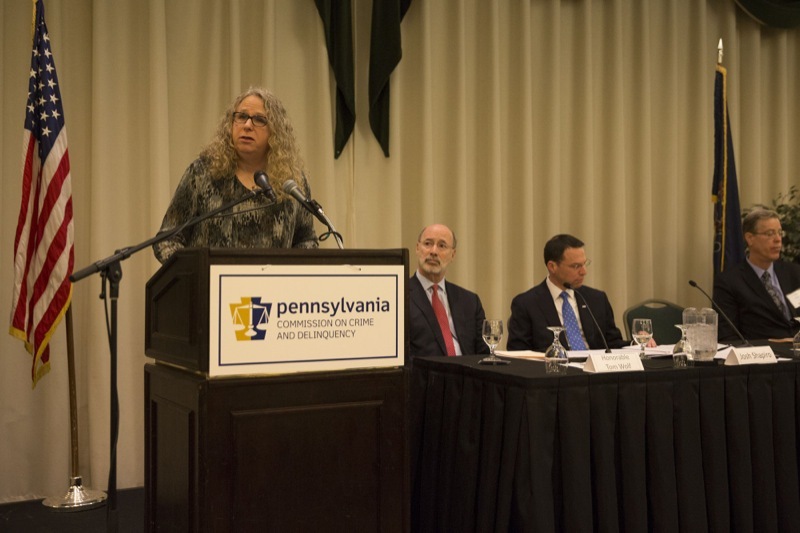 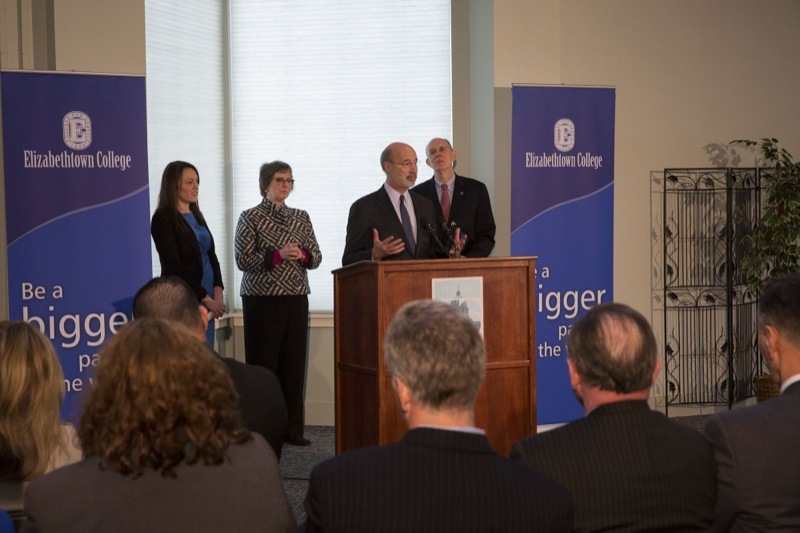 In order to meet those obligations, Pennsylvania today unveiled a comprehensive strategy to 'reboot' the state's efforts to improve water quality in the commonwealth and the bay.